This year, we’re commemorating our 20th anniversary of color! And what better way to celebrate than to highlight our community. So, we went to Instagram to search your feeds and we were blown away with what we found. 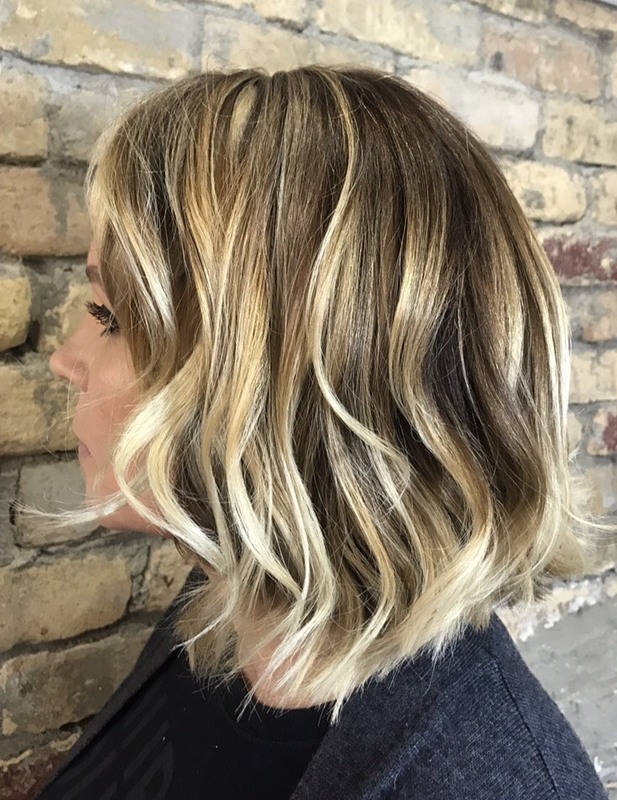 In this 2-part blog series you’ll see some of our favorite color jobs, the formulas used to create them and a little background on each artist who manifested the look. Up first? Natural tones! When it comes to beauty, Brittany Troche knows a thing or two about the business. We wouldn’t just call her a jack of all trades, we’d go so far as to call her a maverick. 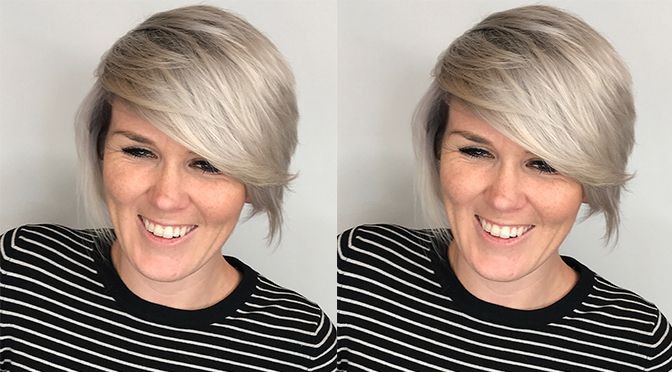 Not only does she represent John Paul Mitchell Systems® globally as the lead Makeup Artist/Designer for the artistic team, she’s also a master stylist, platform artist, salon coach and a Paul Mitchell Learning Leader. 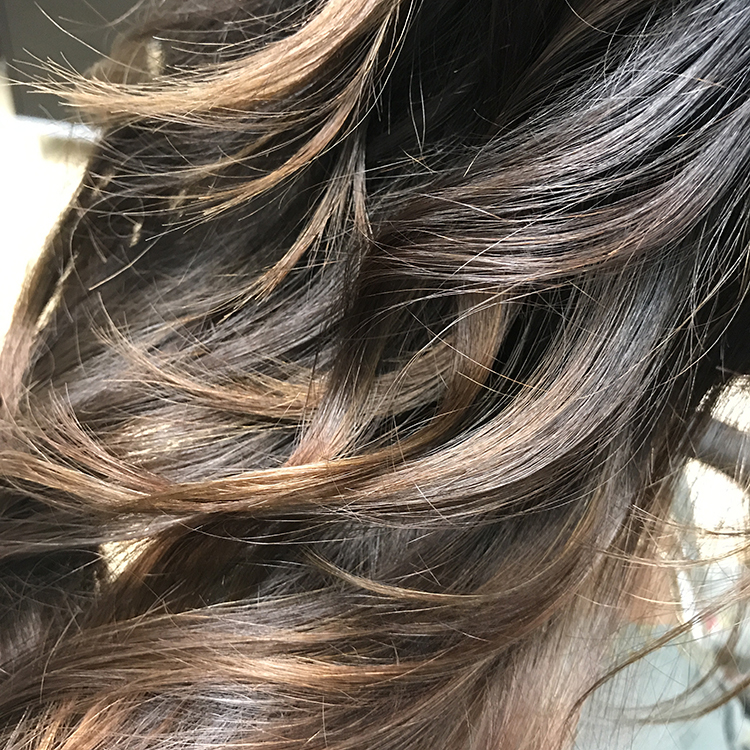 Formula: Equal parts of color XG® 7A + 7P with 1.2 of 10 vol cream at the base, feathered through a mid-tone of equal parts 8N + 8NB with 1.2 of 10 vol. cream. Tease-y lights prepped with DPL and 20 vol. 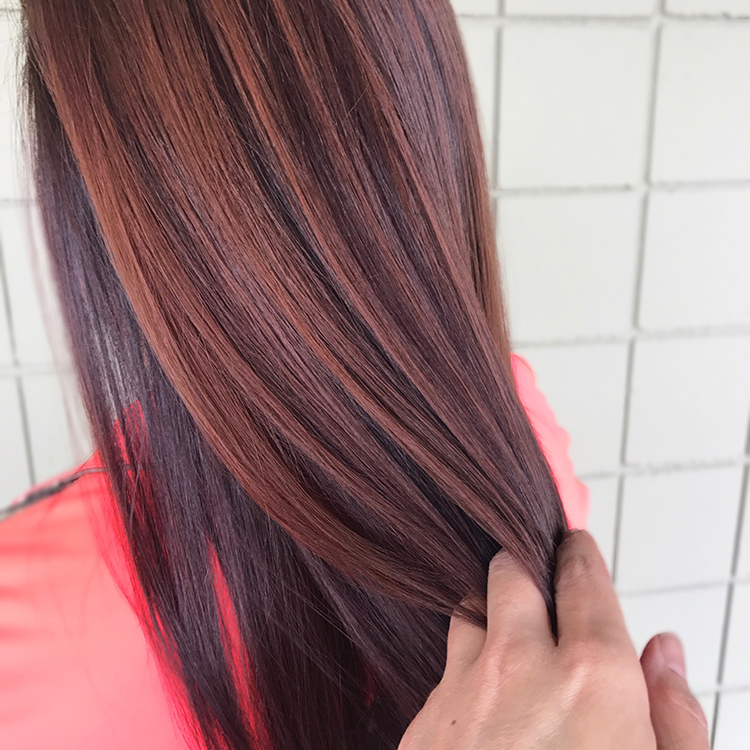 Use Paul Mitchell® the color® and alternate base color with 7PN with 20 vol. + 8 oz. of 6N with 2 oz. of 6G. and 20 vol Clear. Middle tone also alternated diagonal sections of 8N with 20 vol + 8NB with 20 vol. Tone the ends with equal parts of UTN + UTP with 5 vol. Joey Rodrigues is no stranger to the Paul Mitchell The School family. Though he is now a Future Professional Advisor, he has also served as Mentor, Texture Specialist and Core Specialist and Education Team Lead. He has also worked closely with Global Artistic Director Lucie Doughty on a variety of projects, and continues to share his passion and knowledge with others. SynchroLift® and 20 and 30 vol. Toned with the demi 9PN (on the base) and 9V + 9PN + Clear equal parts from mids to ends. Kelly Rettenberger was born to work in the beauty industry. She’s both a Paul Mitchell National Color Educator and a makeup artist. 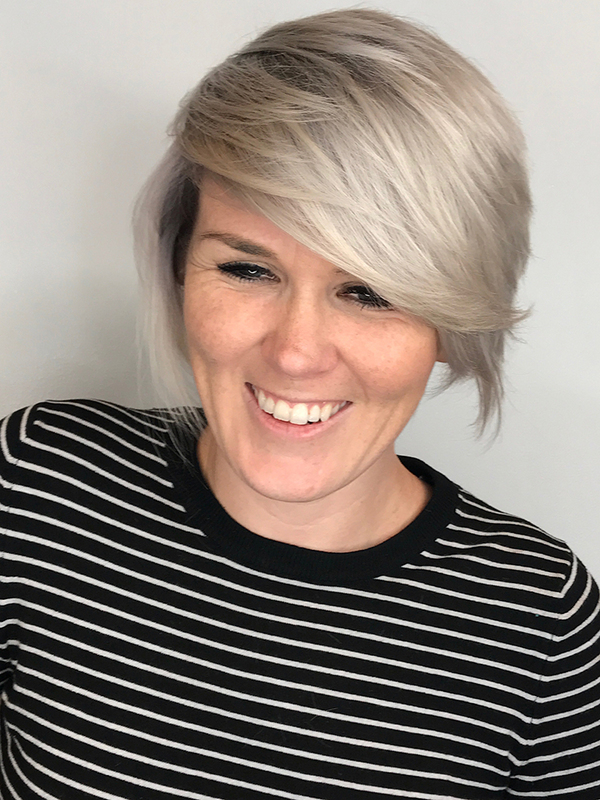 With over 15 years of hairdressing experience, Kelly is committed to excellence through education and strives to make each and every guest feel heard and valued. Rochelle Randall is an award-winning barber, international stylist and salon owner. 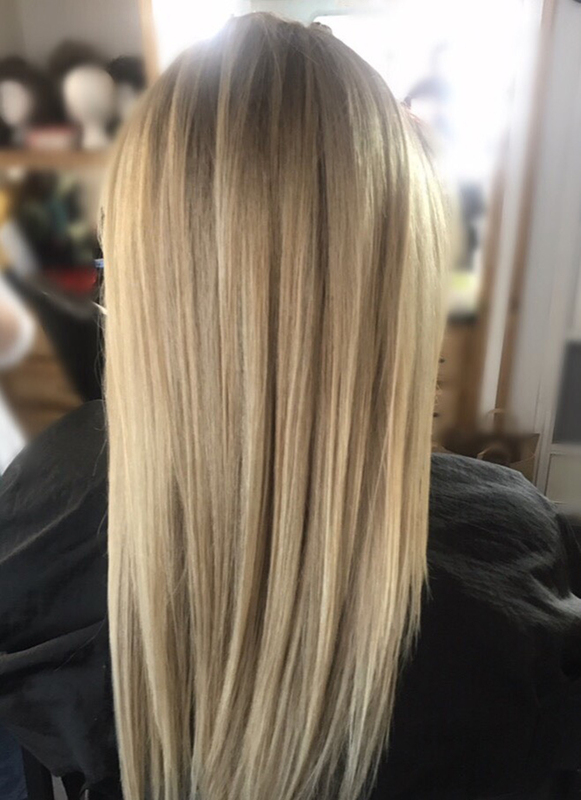 She attended Paul Mitchell The School Costa Mesa and now manages the salon, Popular Movement. Her awards include: Paul Mitchell’s Next Top Stylist, Beacon NAHA Winner, Men’s Haircutting, Celebrity Look-A-Like and Barbering Awards. For your guests craving more colorful looks, find fun formulas here.